Attention Developers, Builders and Investors ! 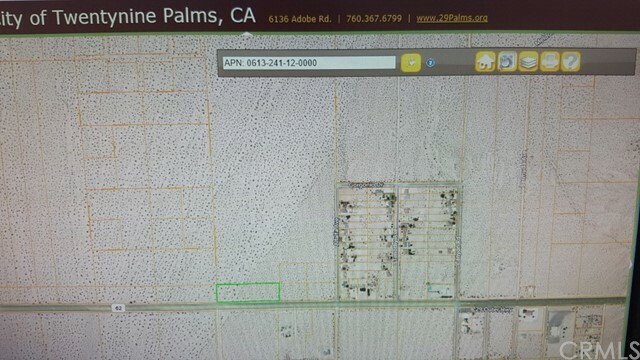 This Vacant Land Located East of Lear Ave and West of Alfalfa Ave, off Twentynine Palms Hwy. 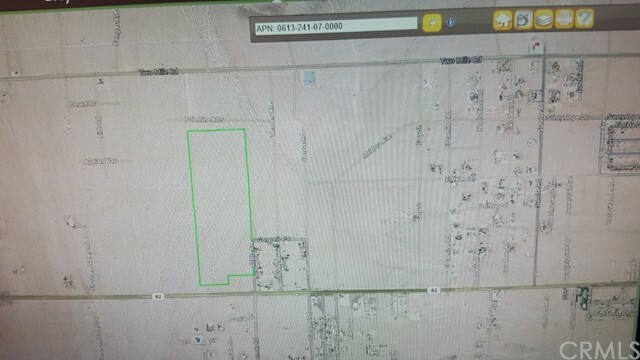 This Vacant land is Residential zoning but has Commercial Opportunities. Come and See this prime location ! Don't Miss this Opportunity !